For comfort playing on Arena 2v2 you need high enough rating and then you will met worthy opponents and good rewards from weekly chests. This days it’s takes much time to find some good comrade on arena, which can play at your time and every week. So rating push up to high rating sometime become nearly impossible. 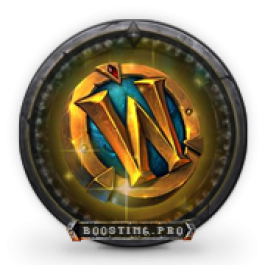 Our service Arena rating 2v2 it is one of the best option to make your PvP life in World of Warcraft much happier. 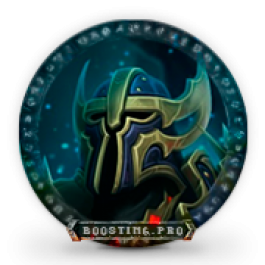 Our boosters will play and raise up your rating in short period of time with some achievements progression. If you need some achievements full completion then just discuss it with our managers. Also in boost process your character will receive few useful items – Artifact Power, Honor, random gear and Legendary item drop chance. What will i receive ordering Arena rating 2v2 service? Minimum item level of 820+. Minimum Artefact Weapon level of 13+. second field you need to specify which rating you want to get. Good support on chat and pro boosters. 36 hours after my order i have complete boost, nice and fast. Using our service, you will receive a Smoldering Egg of Millagazor mount from the Firelands. We will go through the raid dungeon with all the available characters in your account.